Located in the heart of Berkeley’s renowned Telegraph Avenue district, Telegraph Commons – a 118-bed private dormitory for students with ground floor retail – was a labor of love. 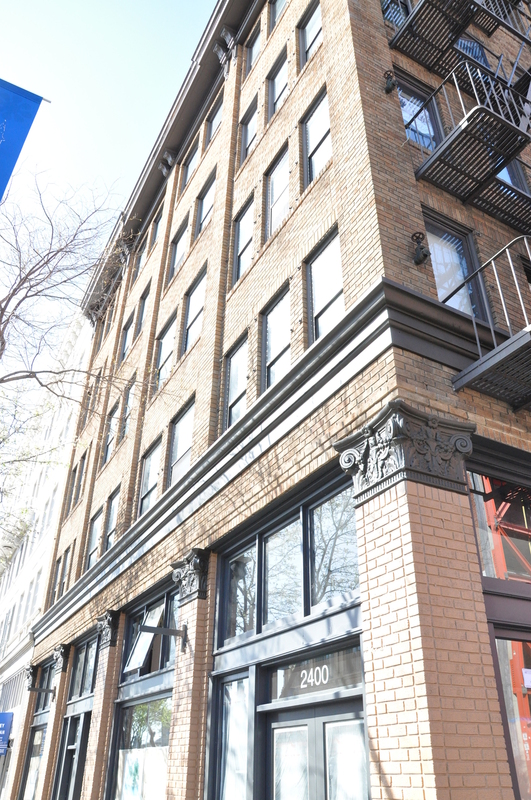 Renovated two floors at a time over the course of two years, this project aimed to provide quality housing and functional retail space in one of the East Bay’s most frequented neighborhoods. In addition to offering convenient access to UC Berkeley campus and local culture and nightlife, Telegraph Common offers amenities that rival University housing at a more affordable price. In the course of the renovation, the handsome and historic exterior was preserved, while the retail storefronts on the first floor were completely rehabilitated to include various eateries, Melt, Gordo's, China Express and others to better serve the students and community at large. At the interiors, new metal furniture, plus modern renovated common kitchens, baths and corridors offer a modern yet welcoming, comforting aesthetic. 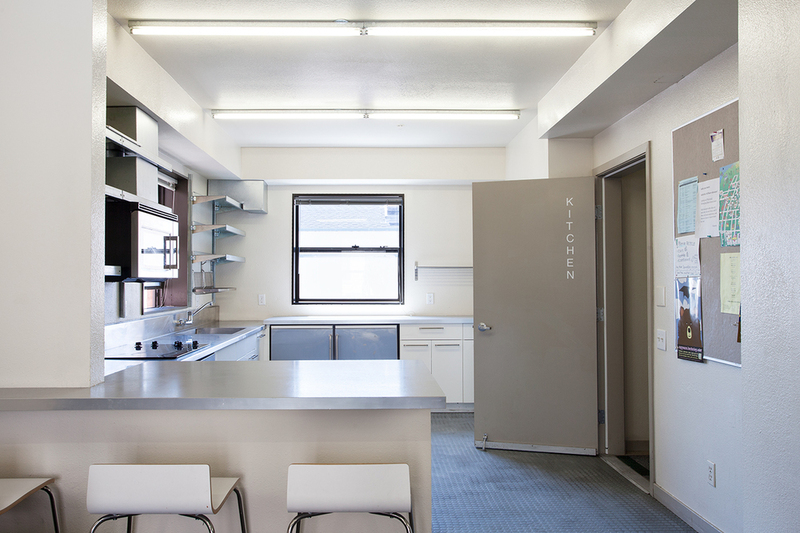 Careful design has allowed the units to offer ample storage and the sensation of space despite efficient floor plans. A testament to Group I’s philosophy, the Telegraph Commons project significantly improved the building’s infrastructure while simultaneously increasing the property’s value and usefulness. 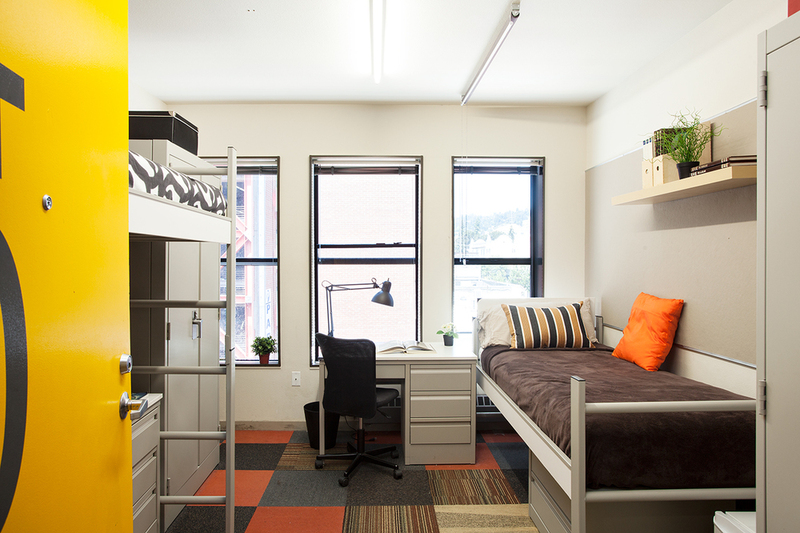 Telegraph Commons provides a secure and stimulating space for students to thrive while keeping an eye on their housing budget.